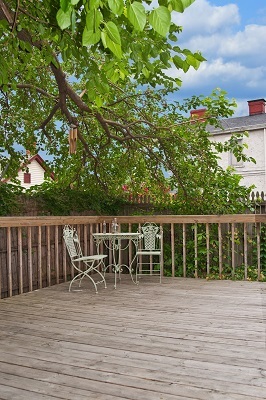 Is your deck showing signs of age or wear and tear? If so, redecking may be the answer to refresh your outdoor space and take it from dull to dazzling. 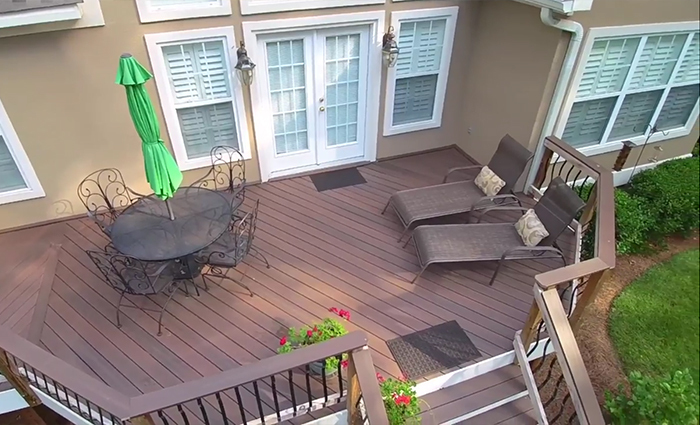 Instead of tearing out your old deck and starting from scratch, redecking can modify your existing structure and save you time and money in the process. 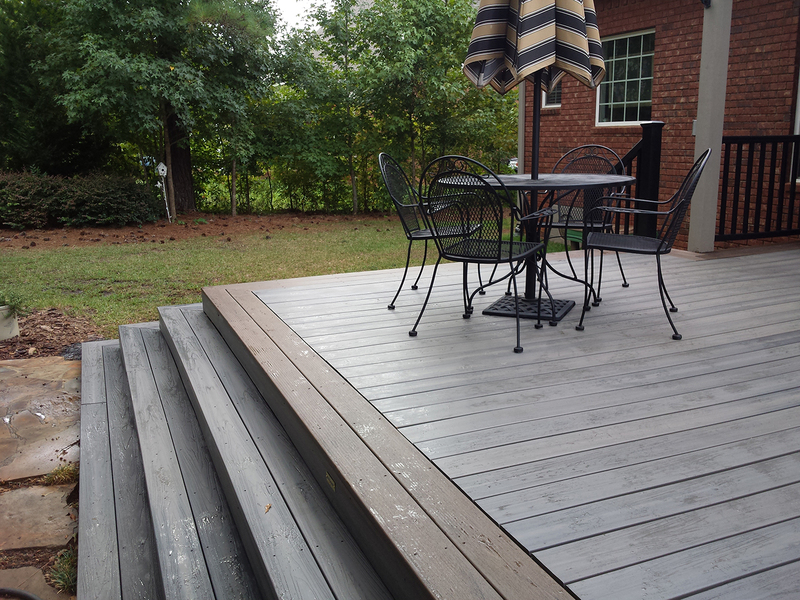 The first step in determining if your aging deck is a good candidate for redecking is to have it evaluated by a reputable Macon or Warner Robins deck builder or contractor such as Archadeck of Central Georgia. If the substructure (the base that the deck is built on) is in good shape, you may be able to save hundreds, or even thousands, of dollars by redecking. The key elements we look at during this evaluation are the quality of the original substructure and how it has weathered or degraded over time. We also determine if any applicable building codes have changed since the deck was originally installed. If we do perform a redeck, we will make sure to comply with these codes as well. 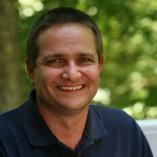 After our inspection, we will have a detailed discussion with you about what you want out of your new deck. If you are hoping to replace pressure-treated pine planks with quality, low-maintenance composite decking products like Fiberon or TimberTech, there are specific joist spacing requirements that must be met. Composites offer tremendous value in terms of longevity and ease of maintenance. Archadeck of Central Georgia may also be able to expand the square footage of your deck as part of your redecking project. This is possible by redecking the original footprint of your existing deck and extending out from there. We won’t have to install a whole new foundation. We will only need to install a foundation for the incremental extension. From here, you can then pick the deck’s colors, features, and design options that best suit your needs. 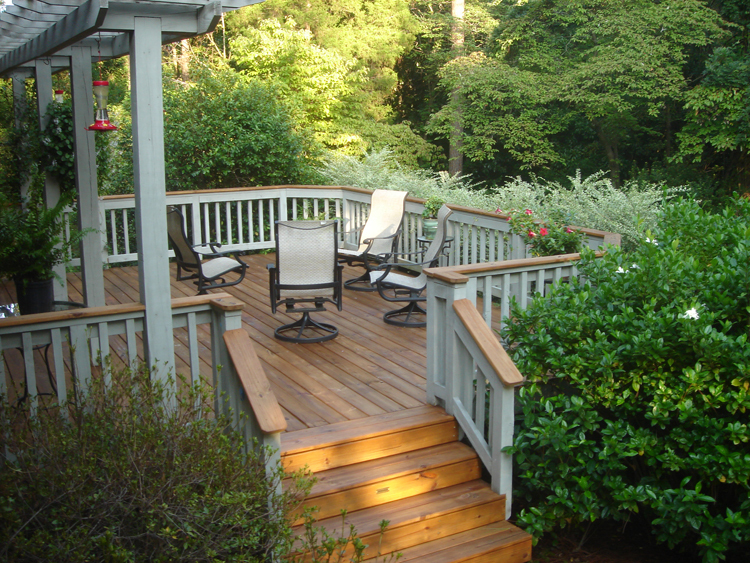 During the redecking process, you can make additional changes or add amenities. You can add integrated bench seating, upgrade or replace the railing, add a pergola or covered area for shade, or even change the direction and flow of the stairs. We can redeck using wood, hardwoods or composite materials. Many of our clients choose composites for their redecking projects because they have grown tired of routine deck maintenance. Synthetic materials can transform your Macon or Warner Robins deck from a chore that needs tackling to a place to relax. 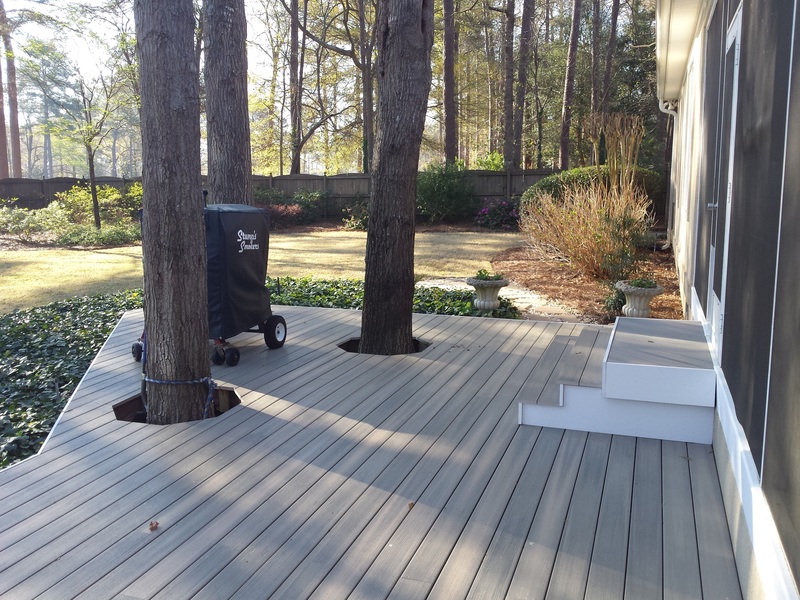 For this redecking project in Stathams Landing, Archadeck of Central GA was able to keep and use the original deck’s framing. We reworked the beams in order to accommodate the integration of the beautiful trees in the landscape. We removed the bench seating, added wider stairs and added railing to one end according to code. Below, this Barrington Hall homeowner had an older deck that was very low to the ground. Like many decks, the substructure was in fairly good shape and merely needed some minor changes to be fully fit to support new decking and many years of homeowner enjoyment. 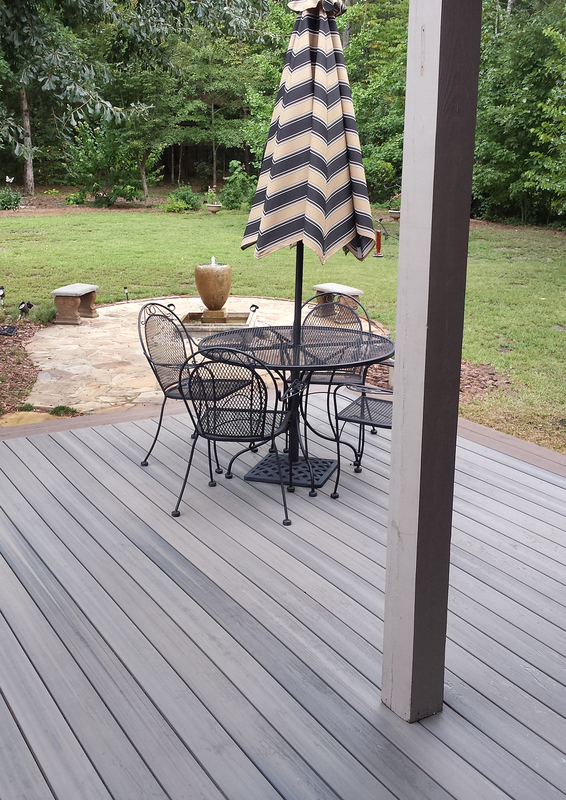 Archadeck of Central GA completed this Macon redecking project using Fiberon composite decking. 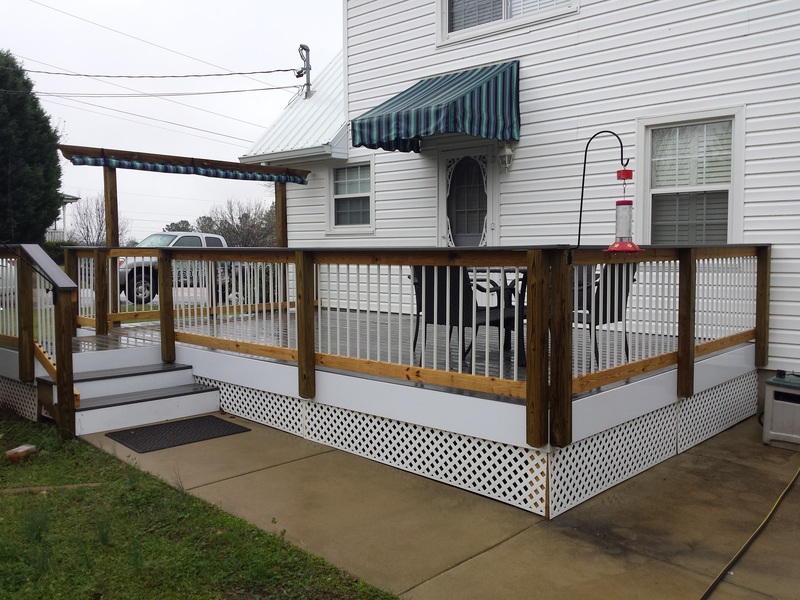 In addition to replacing the decking boards, we also installed a new white PVC edge band, installed new railing with white Deckorators pickets and rebuilt their existing privacy trellis/screen area. 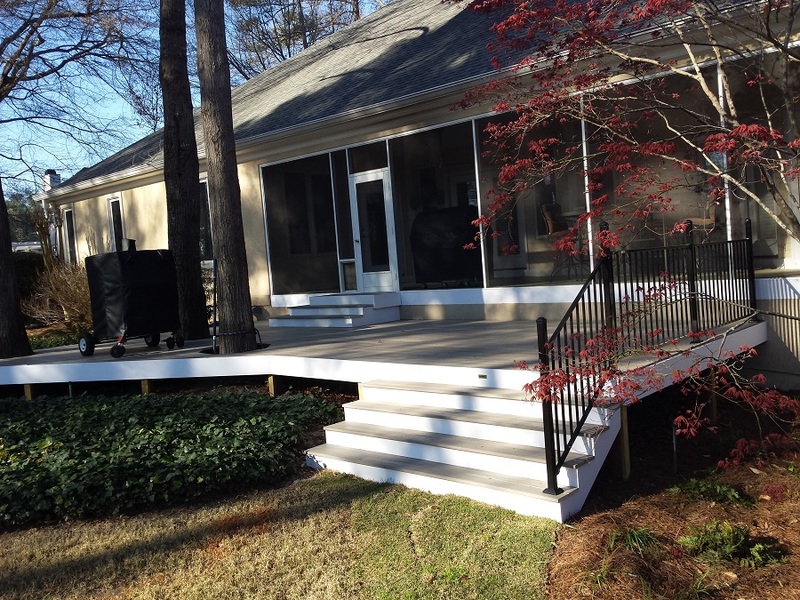 You can read more about this project in our story Proof in the Power of Redecking in Macon, GA.